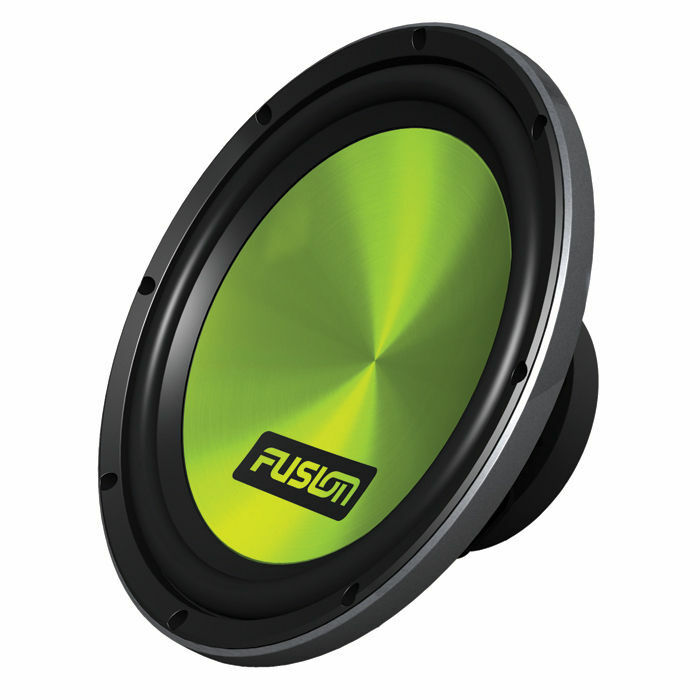 Listen to all your music on the road with the Fusion EN-SB250 Car Subwoofer 12-inch subwoofer. These have a rigidly-constructed woofer for tight, punchy bass, high power handling and a balanced dome tweeter for crystal-clear sound across all frequencies. Add one of these Fusion latest subwoofer units for the best music experience during your drives.